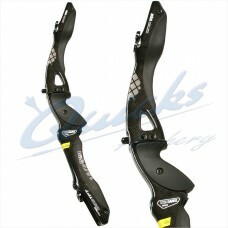 If the Recurve is your bow of choice we have everything you could need. All the way from being a complete beginner, through intermediate club shooter, County team member or right up to International competitor. Risers(Handles) and Limbs are available in a range of lengths and weights to match your build and ability. If you require help with selecting the correct length or advice on draw weight please contact us and we can help you. 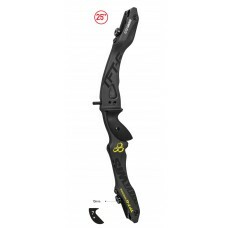 We have stocks of Hoyt, Samick, Win & Win, PSE, Gillo, WNRS, Rolan, Cartel, Core and Quicks equipment so are sure to have the bow for you no matter your level of ability. 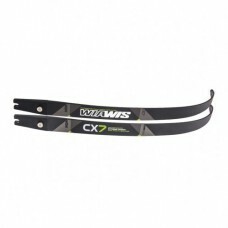 Win & Win Wiawis CX-7 Foam Core / Carbon Limbs Win & Win's CX-7 Limbs for 2019 feature.. 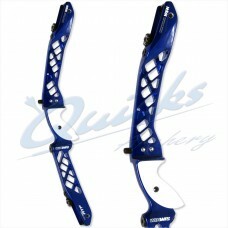 Win & Win Wiawis CX-7 Riser Best in Class Performance Win & Win WIAWIS CX-7 Riser The.. 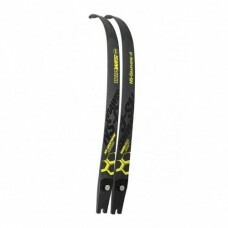 Win & Win Wiawis Graphene Foam / Carbon Limbs Win & Win are leading the way in Carbon.. 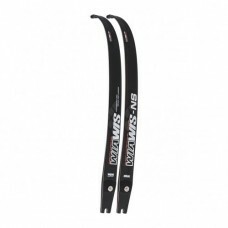 Win & Win Wiawis NS Wood-Flax Core / Carbon Limbs Win & Win have worked to optimise.. 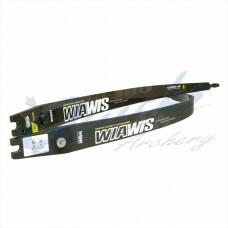 Win & Win Wiawis TFT-G Riser Top of the range Win & Win WIAWIS TFT-G Riser The brand.. 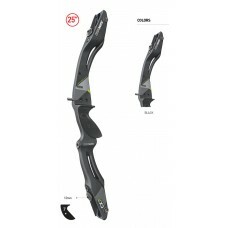 Win & Win Wiawis ATF Aluminium Recurve Riser Top of the range Alloy Win & Win WIAWIS.. Win & Win Wiawis TFT Riser Top of the range Win & Win WIAWIS TFT Riser The brand new..